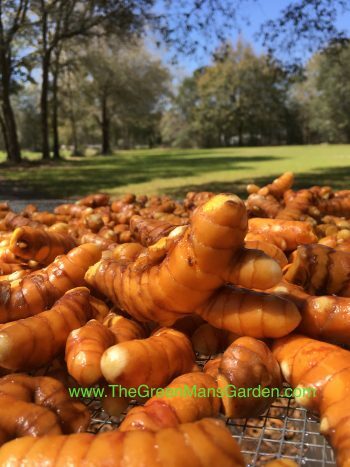 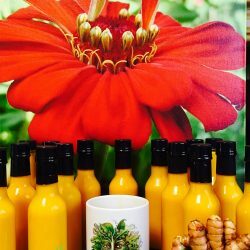 Home / Uncategorized / Fresh Dug for Your order~1 lb of Raw Turmeric Root~Gold from our ground! 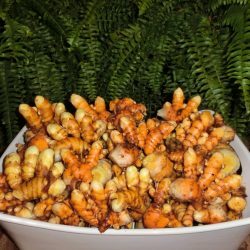 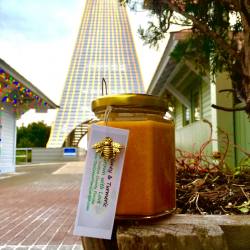 Raw Turmeric Root~ Health is Wealth! 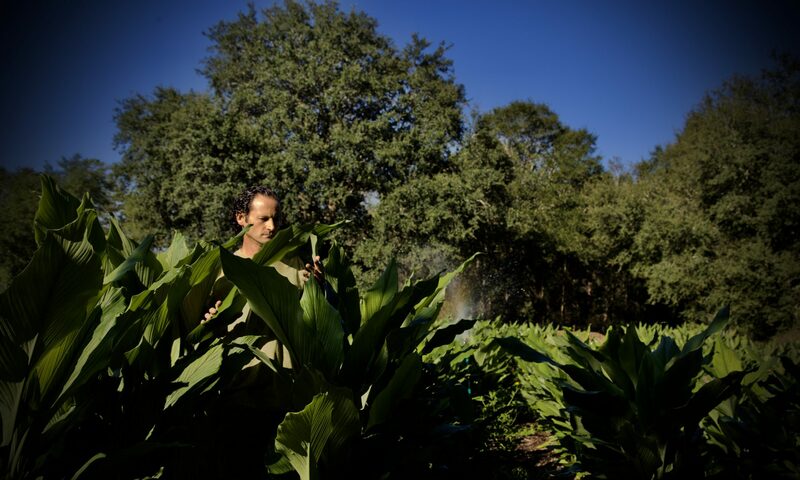 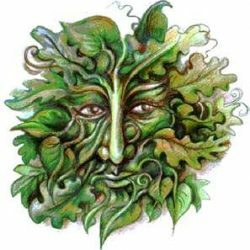 Get your fresh, raw, living roots, extracted from the rich soil of the GreenMans Garden.